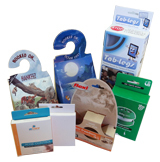 With our custom printed book sleeves at Box Printing Company you can give product the professional-grade boost it needs to stand out in bookstores around the United States. 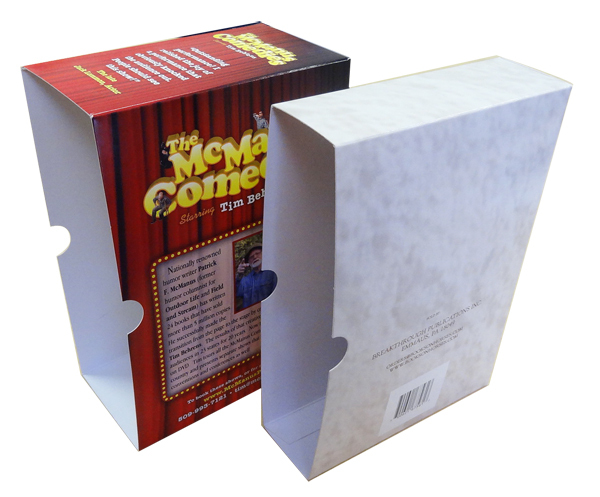 Book Sleeves are a fast and simple manner of getting your book covered without the hassle of directly printing onto the book covers themselves. Print anything you want onto the book sleeve in any design you want as our team of professionals is well-prepared to meet any demand you have. Not only that, but our team can also help you create your very own special design template with features such as UV coating or embossing. With book covers, it’s important that the cover itself can reflect the mood and tone of the story itself in order to attract any interested readers, while the cover is yours to imagine you can leave it to Box Printing Company to execute your plans on your behalf. With high-quality resources and a top-notch staff we’re confident that we can help create a custom printed book sleeve that can exactly match your tastes and more. 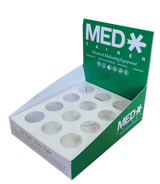 We can also boast quality customer service as our goal here at the end of the day is to make sure that you receive custom packaging that can more than adequately satisfy your packaging needs. Simply give us a few specifications concerning the design of your book sleeve and any other ideas or designs you’d like to include and our team can start right away in creating it. 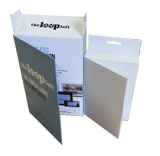 With virtually limitless creative space and a multitude of resources at your disposal here at Box Printing Company, we hope that you’ll choose us to help make your future custom printed book sleeve. For more information regarding any special additional features such as spot UV coating, hot stamp foiling, or embossing, feel free to contact us for more details.